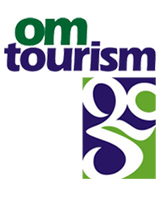 Our OM TOURISM made up of tourism research experts offers a unique range of surveys for working along with tourism destinations and travel industries on issues related to travelers’ experiences and satisfaction, destination quality, reputation management, branding and communication. We offers today the most comprehensive, standard and customized « Survey Suite » available to all public and private tourism players globally. The next best to experiencing something yourself is to hear a personal account of someone. 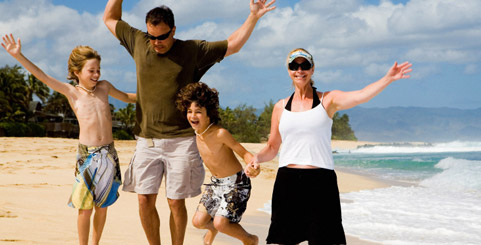 A lot of our satisfied clients wish to speak out their travel experiences. 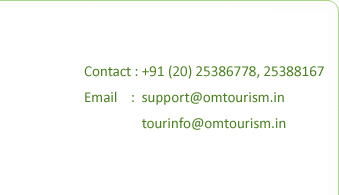 In this space, either they may answer some of your doubts, or give you some helpful tips for the tour you have chosen…and whenever they have praised us, it is their attempt to describe the joy they felt travelling with us. Journey's Within and all of you who helped make our trip a huge success. You all most certainly gave us the utmost service all starting with great communication setting up our trip. Thanks so much for helping us with this trip! All of the pieces came together so smoothly-- we thoroughly enjoyed the sites, the accommodations were wonderful. We always felt that we were in good hands, and that all of our needs were looked after. I value the time spent and care taken to perfect our travel plans. You were contacting us every day and taking feedback regarding the schedule and any problems. Our services are very personal and excellent. It shows that we don't only mean business but our motto is service also. We wish them Good luck! For an amazing time...and hope they make millions of amazing memories, We looking forward to hearing the stories of their wonderful journey, have a fun.